When used correctly, kettlebells are extremely effective training tools for providing total-body strength and conditioning. 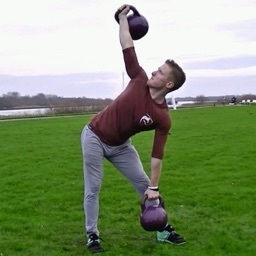 The problem is that kettlebells are often used improperly. 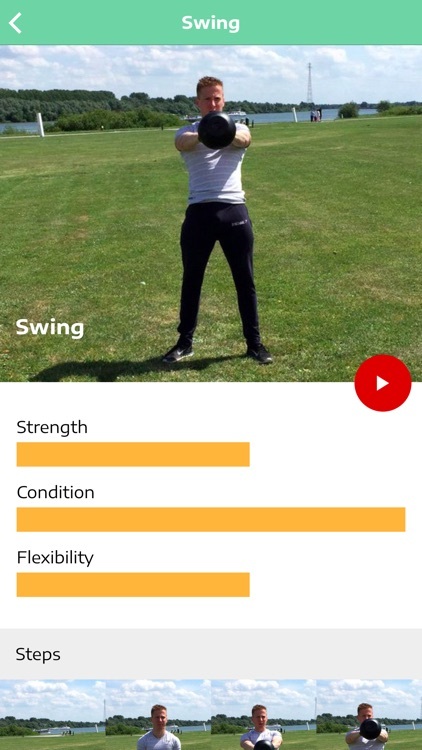 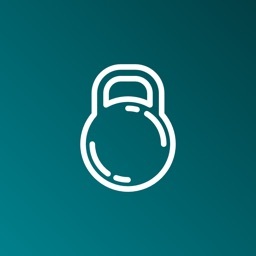 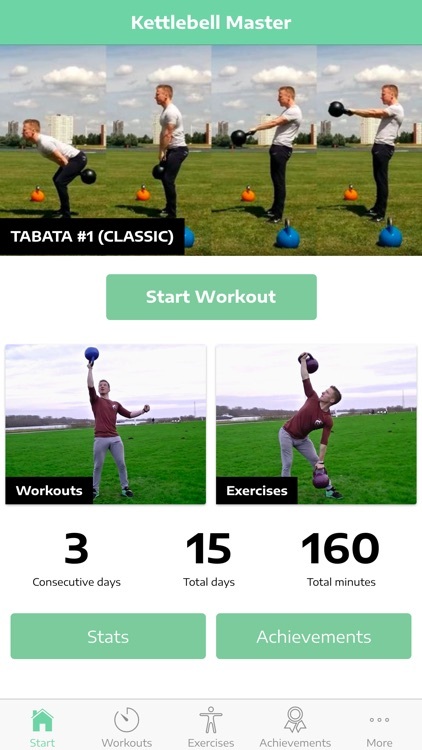 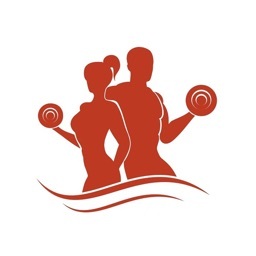 The Kettlebell Master App shows +80 exercises and 20 workouts, where difficulties can vary in easy, medium & hard (master). 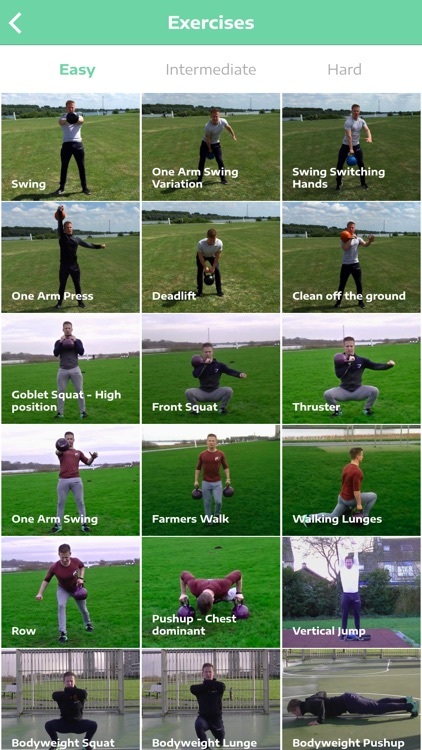 A professional Kettlebell Master Instructor shows how to do the exercises and workouts in HD video's. 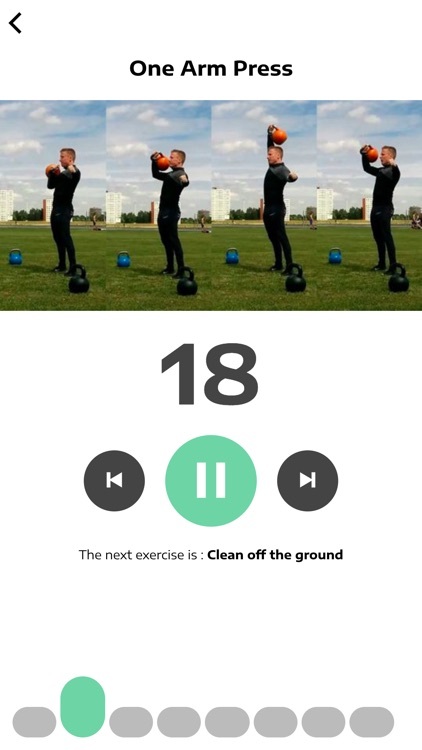 Learn the proper form of each exercise. 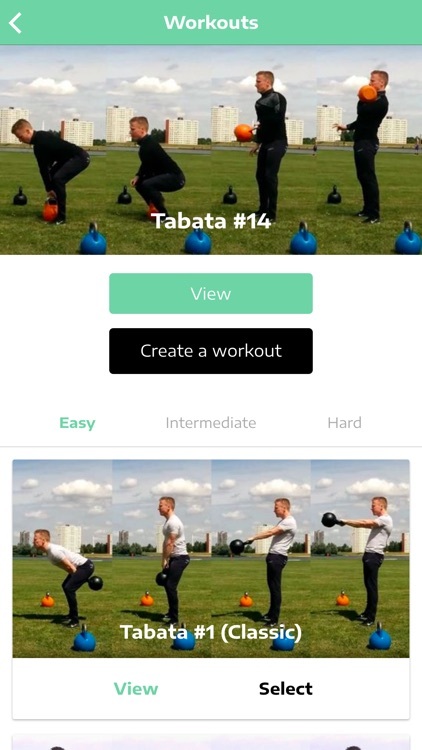 The Kettlebell Workouts are mostly Tabata, great for building muscle and conditioning! 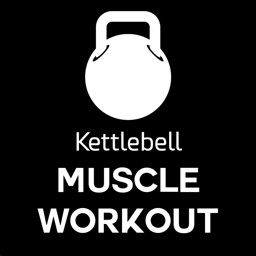 Build muscle and get lean with these fat blasting, muscle building kettlebell exercises & workouts, complete with how-to videos.